Are you ready to live the deeply happy and truly successful life that you were put on earth to live? 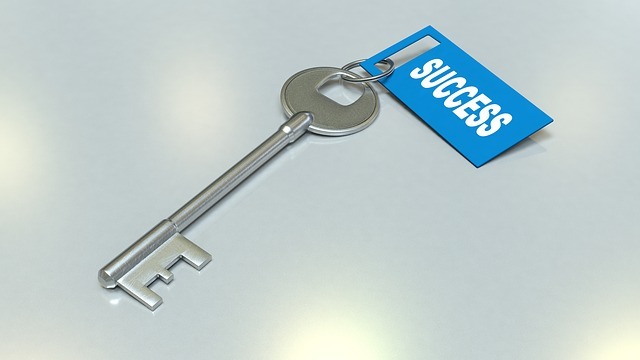 Isn't it time for you to say YES to true and lasting success? Debra recorded her entire online seminar LIVE and is now offering this step-by-step system for achieving your dreams of success as a self-paced course! This course also includes live appearances by John Newton, Michael and Robin Mastro and Marci Shimoff - and 6 powerful Bonuses!! 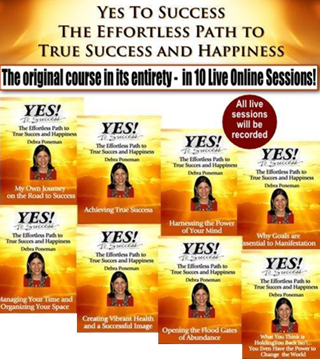 Debra will show you how to step into that flow and so much more in her Yes to Success Program. The program includes the entire LIVE Yes to Success seminar - the same seminar that thousands of people around the world have experienced - some paying over $1000 to attend. In fact, this is the program that some of the most renowned transformational leaders in the world say was the key to their success. 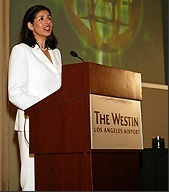 "Debra was my first mentor and Yes to Success was where I began. I can honestly attribute my success to following the principles Debra teaches. If you want to live your dreams Yes to Success will absolutely show you the way. Take this seminar. You will not regret it. I promise." You will become crystal clear on your goals and intentions and create a step by step “Fulfillment Blueprint”to make the most rapid progress. You will receive easy-to-implement tools and techniques for overcoming those inevitable obstacles and fears. 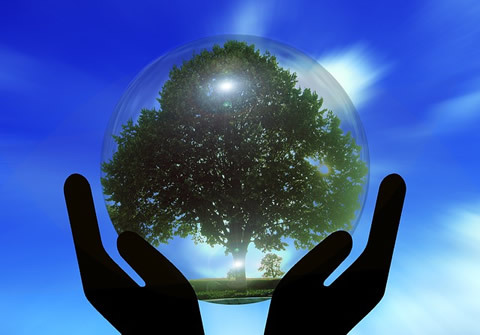 You will learn profound prosperity practices that will support you in living inner and outer abundance. You will be mentored by Debra and celebrity guests, all of whom are committed to supporting you in moving powerfully ahead towards your trues heart's desires. Who should join Debra for this life-changing experience? Whoever is ready to take a giant step towards their dreams NOW! Yes to Success is a time-tested, proven system that has brought unprecedented business and personal success to thousands of people around the world for almost 40 years. ﻿Isn’t it Time for You to say YES? Many of us spend our lives looking outside ourselves for validation, and believe that we are not successful or even worthy of success. That is all about to change. Discover what true success is and live the rest of your life moving through each moment with power and certainty of who you are and owning the contribution you are to the world. “Even if you think you have already attended every seminar 'like this' and 'learned it all', you haven't. Once you understand that you have the ability to create and uncreate anything you desire and then learn how to use this power, you will live the rest of your life in a state of infinite choice creating all possibilities. First you’ll learn a powerful tool to access your own inner guidance and get absolute clarity about what you were put on earth to do and be...and then you’ll set goals from a place of alignment with your higher self/inner voice. 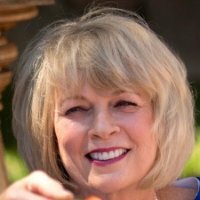 You will be astounded at how fast the dreams you hold begin to manifest when you use Debra's techniques for manifestation - and for harnessing the power of gratitude. In addition to continuing to working on our goals (we'll be moving to our 1 year and even work on monthly goals and plans) you'll discover when to hold on and when to let go. This module contains some of the most life-changing knowledge in the seminar. Applying what you learn here will transform your life forever. Guaranteed. 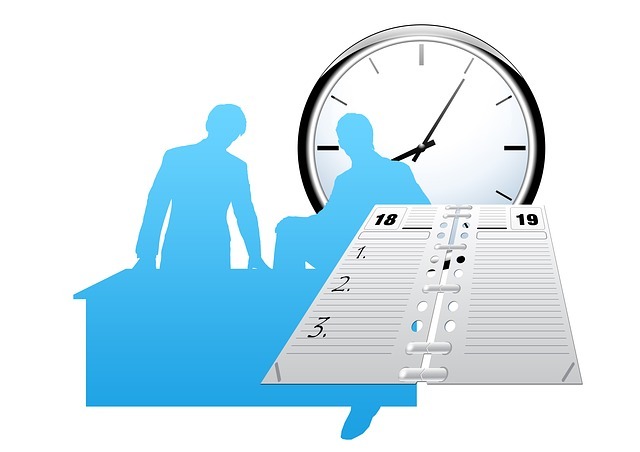 Putting off getting yourself organized and de-cluttering your home and workspace is one of the most common ways we postpone our success. It doesn't have to be a dreaded chore. Debra will show you how to make organizing and de-cluttering easy and our special guest John Newton will help you energetically eliminate those frustrating internal blocks that show up again and again, keeping you from your dreams. "The 'Yes to Success' seminar gave me tools that I immediately began using and I saw results right away. Not only did I start accomplishing more in less time but miracles started occurring in my life: A previously unpaid writing position turned into a paid one. A sponsorship allowed me to pursue my passion of barefoot water skiing. An article about me appeared in Oprah magazine and I'm now the published author of Amazon bestseller Unwraping Your Passions. 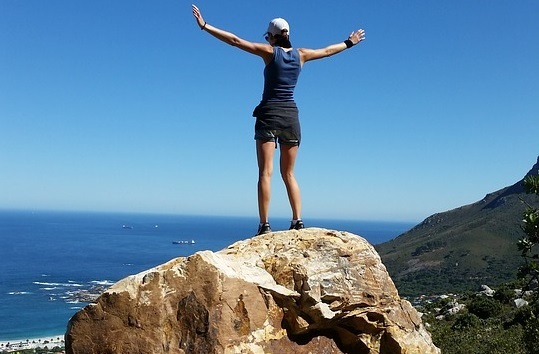 'Yes To Success' taught me how to say 'Yes to Life!'" Each one of us came into this life with what is called in the ancient Kabbalistic texts “tikkuns” — habits and tendencies that we need to correct or repair. Debra will help you discover your tikkuns and support you in the process of "repairing" them so they don't have to keep showing up in your life any more. She will also share techniques to open your heart and will lead you in powerful meditations to repair your heart space. "It's only been 13 days since Yes to Success and things are moving ahead so quickly! Success started happening the minute I decided to embrace Debra's principles and live from my heart as Debra taught us. I'm saying 'yes' to success and people are saying 'yes' back to me." 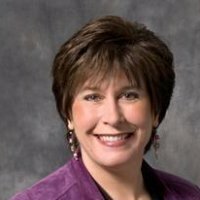 Debra will show you infallible ways to stimulate the flow of abundance. You can have all the beautiful cars, luxury vacations (or peaceful retreats), money to play with (and more to give away) than you could ever imagine. It is NOT that difficult... And you can live a state of existence that if you lost it all tomorrow, it would hardly be a blip on the screen of your happiness and peace of mind. You might even say thank you to the universe….You'll learn why and how...and hear Debra's own inspiring story. Debra is also visited by special guests Vastu Masters (pre-dates Feng shui) Michael and Robin Mastro who will show you how to set up your home for maximum flow of prosperity. 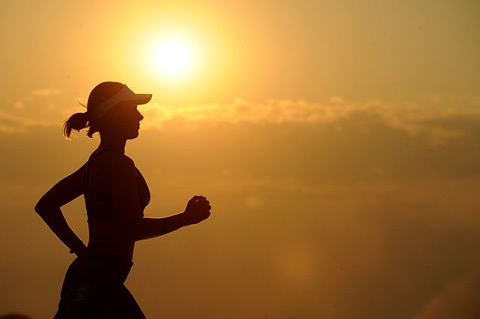 From her over 40 years of studying health and fitness, Debra will share life-changing knowledge and tools to ensure that you live with radiant good health, a body you love, unlimited energy and a crystal clear mind. Yep, say goodbye to, "What was I going to say?" and, "What did I come in this room for?” Oh, and she makes it all fun and easy to implement in your daily life!! You are powerful beyond measure.... and you have the power to bring about world peace. And that is you, singular. Really. You do. In this module Debra will show you how. The world needs you - NOW. 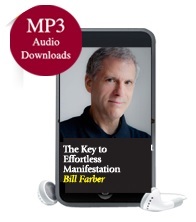 In this powerful 45 minute MP3, Master of Energy Alignment Bill Farber shares why real success has to result in a sense of fulfillment and not produce further desires -- and why the more we experience our True Nature, the easier it becomes to manifest whatever we desire. Bill then administers an Energy Wave that will align listeners with their True Nature - that natural state of inner fulfillment. 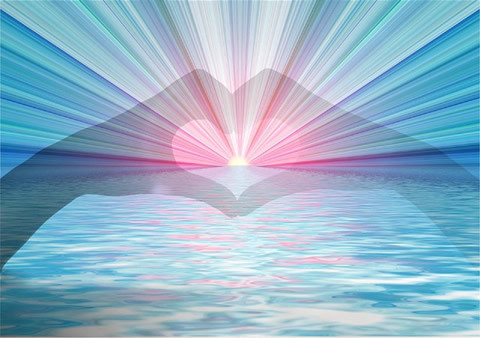 Thousands have reported that by experiencing Bill’s Energy Waves, they begin to spontaneously enjoy better health, more energy, greater clarity, increased success, more personal power -- and that sense of deep and profound peace that allows effortless manifestation to occur. In his twenties, John had an awakening that left him in a free-fall of consciousness. Soon after, he discovered he was able to enter the gap between thoughts and in this state help people eliminate physical and emotional issues - often in a matter of minutes - by removing the negative content and burdens from their lives and lineages through Ancestral Forgiveness. John also assists people in waking up to their true and eternal nature: Consciousness itself. 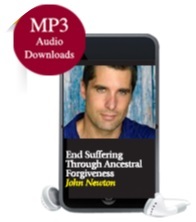 In this 45-minute MP3, John shares why human beings suffer and how the process of Ancestral Forgiveness works to eliminate that suffering and restore our health, happiness and well being. He then administers a powerful Ancestral Clearing session that will be effective in removing negative content and burdens from the life and lineage of whoever listens, whenever they listen. 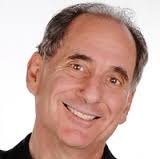 Mark Romero is an internationally known High-Vibration Sound Healing Expert. 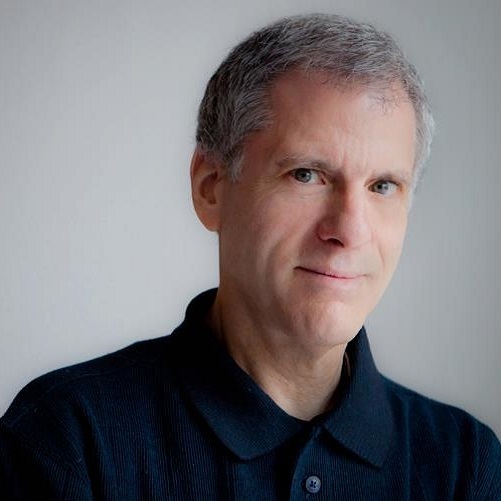 Through the energy embedded in his music, Mark has helped thousands experience instant healings and shifts in their consciousness as well as protecting them and their families from the debilitating effects of electromagnetic fields (EMF’s) like those emitted from cell phones, computers and other modern-day technology such as smart meters. These “energy interrupters” are adversely affecting our stress levels, health, vitality and the clarity of our thinking. Several years ago, Dr. Ronald Jones, a top ranking former consultant to NASA discovered that when people listened to the chants of an Indian monk there were dramatic shifts in the listener’s energy field including being shielded from the negative effects of these energy interrupters.Dr. Jones then began to search the world for other music that would do the same and discovered that of Mark Romero. 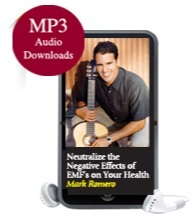 He found that Mark’s music not only neutralized the negative effects of EMF’s but reduced stress, heightened creativity, improved memory, increased intuition and focus, and brought people a clearer spiritual connection to their Source. 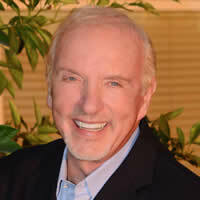 With over 40 years of experience, Michael is considered one of the world’s leading experts in Vastu Shastra, the ancient Indian science of creating balance in your environment that pre-dates FengShui. 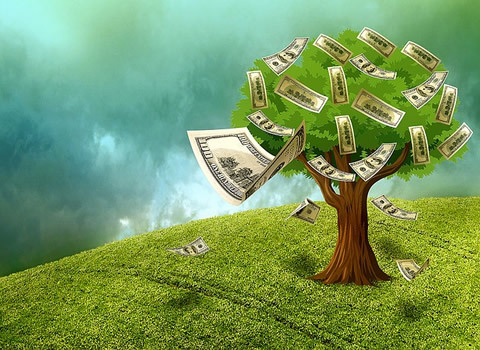 If you are experiencing financial problems, ill health, challenges in your business, or are struggling in any area of life, perhaps the energetic flow in your home or office needs to be corrected. Michael has helped thousands of individuals and companies create peace and harmony and enjoy greater success through Vastu corrections. His corporate clients include Microsoft, Boeing, Amazon, NASA, The World Bank and Oracle. 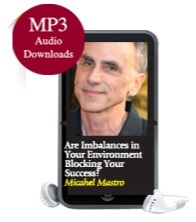 On this MP3 Michael shares the 5 main secrets to unblocking the energy in your home or office so that you can create a harmonious, productive and success-filled environment. After teaching meditation for 20 years and realizing the experience of “wholeness” alone did not change subconscious patterns, and that by itself is not enough for transformation, Dr. Moss developed Pre-Cognitive Re-Education, a process to find and clear out the limiting beliefs and retained emotions that block access to the greatness of our Inherent Nature. 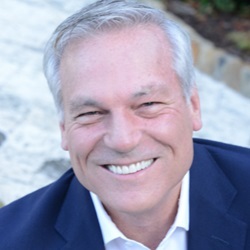 Gifted with an amazing intuitive ability, Dr. Moss also holds a Ph.D. in education from the University of Texas and is a minister of Religious Science. 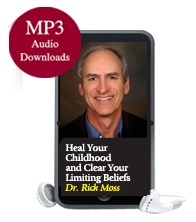 This MP3 contains processes that help us with one of our most fundamental areas: Healing Mother and Father Issues. 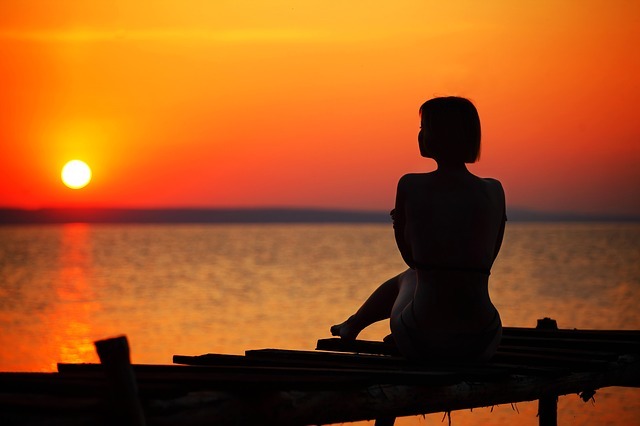 Clients report that experiencing this releases misperceptions, wounds and retained emotions that still exist from childhood (even if you are not consciously aware of them); frees your ability to love yourself and others; creates pathways for forgiveness; and opens you to experience a deeper relationship with the Divine. 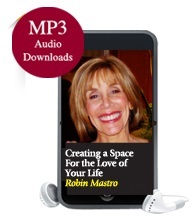 Robin Mastro (yes, Michael’s wife) is an environmental designer and Vastu Shastra expert who has taken the principles of Vastu and applied them to give you a concrete, time-tested way to draw in the love of your life or create a deeper connection in your existing relationships.If you’re ready to go beyond wishing and hoping for the relationship of your dreams, you will want to hear Robin’s powerful interview where she clearly outlines how to use Vastu Shastra in your favor. 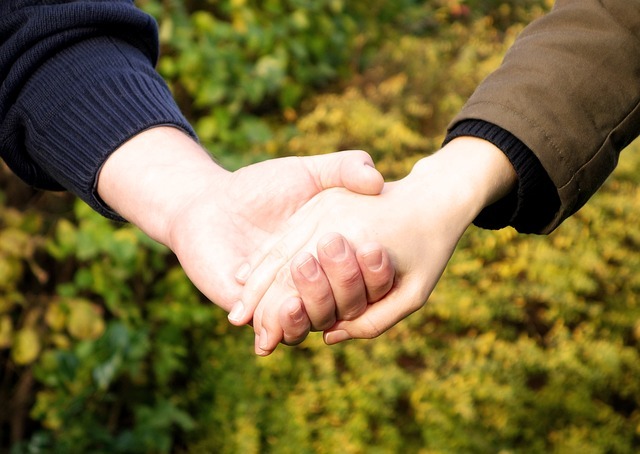 Believe it or not, manifesting your ideal partner (even if you are discouraged or have already given up) might be as easy as changing the location of your bed!! "Since I took Yes to Success I have taken responsibility for my life and started really living it, not just letting it happen around me. I was always waiting for the things I wanted just to fall in my lap because I was such a nice person and I'd put in my time. After YTS, this behavior is over. I'm now deciding what I want to create, for the first time in 59 years and let me tell you....miracles are happening." This is the same seminar people have paid over $1000 to experience! 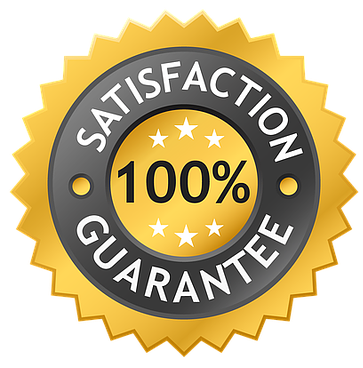 If 30 days after you purchase this program, you don't think it is worth your investment, simply let us know and we will give you a prompt and courteous refund - and you keep everything that you will have already received! Do you feel like you are ready to live the deeply happy and truly successful life that you were put on earth to live? I promise you, it is not difficult. And most importantly experience the deep peace, fulfillment and happiness that living in the flow of grace brings. All of this is waiting for you. You can have it all... and more. Debra began transforming lives in the 1970’s when she studied at the feet of the greatest spiritual masters of the east — often in deep meditation for 10 to 12 hours a day and complete silence for weeks at a time – and then taught meditation to thousands around the world. 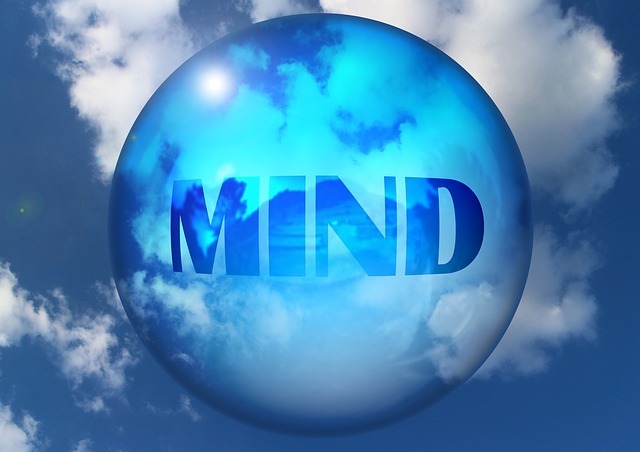 In the1980’s Debra immersed herself in the knowledge of the Masters of western metaphysical thought and founded Yes to Success Seminars bringing then radical ideas like "your thoughts create your reality" into the mainstream. Within a few short years, Debra’s seminars were being taught in cities across the US and in seven countries on four continents – before the days of the Internet. 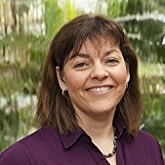 Debra appeared regularly in publications as well as on radio and TV around the world. Using the knowledge they learned from Debra, her students went on to become mega-successful entrepreneurs, NY Times bestselling authors, millionaires, billionaires—even household names. 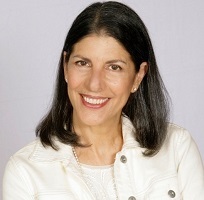 As a sought-after trainer, her clients included McDonnell Douglas, Mattel Toys, and the Xerox Management Group—at a time when it was practically unheard of for women to be doing trainings in corporate America. 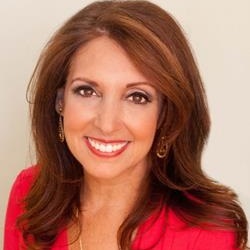 In 1988, at the height of her success, on the verge of launching a her own national TV show, Debra walked away from her career and disappeared from the public eye for over 21 years when she chose to follow a different passion - to be a full-time mom. 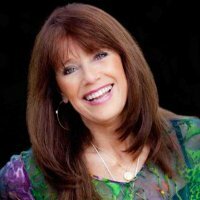 Now a best selling author, world renowned speaker, and the co-creator of Your Year of Miracles mentoring program for women, Debra continues to take the idea of success and abundance to whole new levels with ground-breaking tools and techniques and cutting edge knowledge of how everyone can live a life they love.